Samsung plans to expand its Pay service to allow users of its handsets in the US to pay for online purchases next year, reports Reuters. Thomas Ko, global co-general manager of Samsung Pay, confirmed the news in an interview, adding that the service would also become available on more devices. The report doesn’t detail exactly what sort of purchases Samsung Pay will support (in-app purchases or payments through mobile sites),but it says that the expansion will likely help Samsung Pay compete with rival payment services like PayPal One Touch and Visa Checkout. 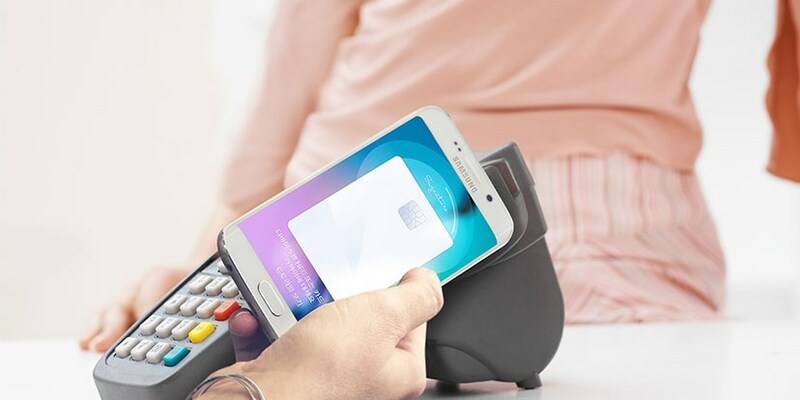 Samsung Pay also faces competition from Android Pay and Apple Pay, but its ability to work with NFC-enabled payment terminals as well as standard credit card readers gives it an edge. Samsung began trialing its service in South Korea in July, launched it in the US in September and expanded across most major carriers in October. The company also unveiled three mid-range handsets earlier this month with Samsung Pay support. While the upcoming feature for Samsung Pay isn’t groundbreaking, it’s good to know that even if you switch handsets in the near future, it’s pretty likely that your new phone will let you pay for things without reaching for your credit card.